Skinceuticals is a brand that came onto my radar in 2016. I had seen a couple mentions about the brand online but the articles were very few so I didn't take much heed to it. As a beauty blogger, I am guilty of following the hype, most times I am only aware of brands that either reached out to me or the ones that have crazy marketing schemes; I see them on Facebook, Instagrams, Youtube, in my dreams, nightmares and backyard because they are just everywhere. Skinceuticals were hyped and raved about to me by....believe it or not, my customers. They swore that the brand changed their skin for the better and that I had no idea what I was missing out on. 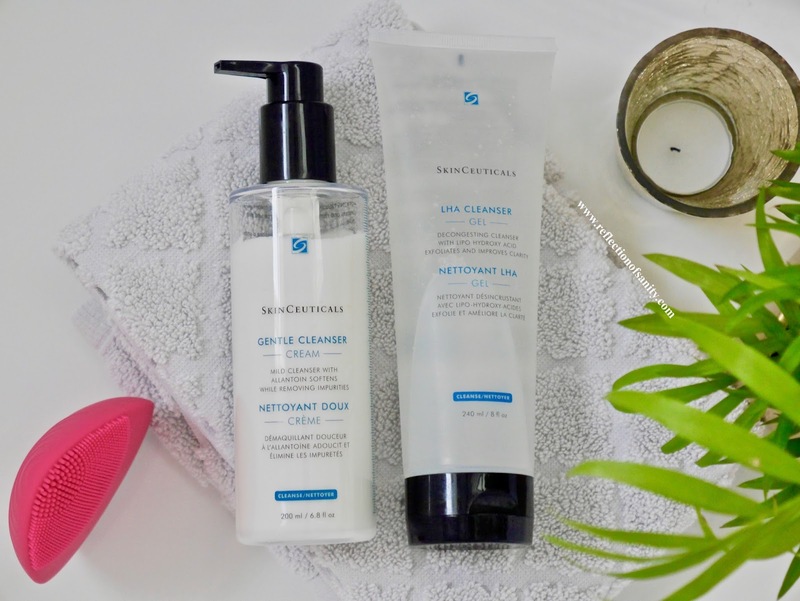 Recently Skinceuticals re-launched three of their cleansers and today, I will be featuring two of them; Gentle Cleanser* and LHA Cleansing Gel*. If you are following me on Instagram then it will come as no surprise that this will be a very positive review. What is LHA? LHA aka Lipo Hydroxy Acid is a derivative from Salicylic Acid. It works in a similar fashion as Salicylic Acid (anti-bacterial, anti-inflammatory, fat-loving nature) however it has a slower and less deeper penetration making it suitable for sensitive skin. LHA is active at pH 5.5, the same pH as the skin which makes it less irritating. Researchers have also found LHA to stimulate renewal of epidermal cells and the extracellular matrix just like retinoids albeit in a much weaker manner. 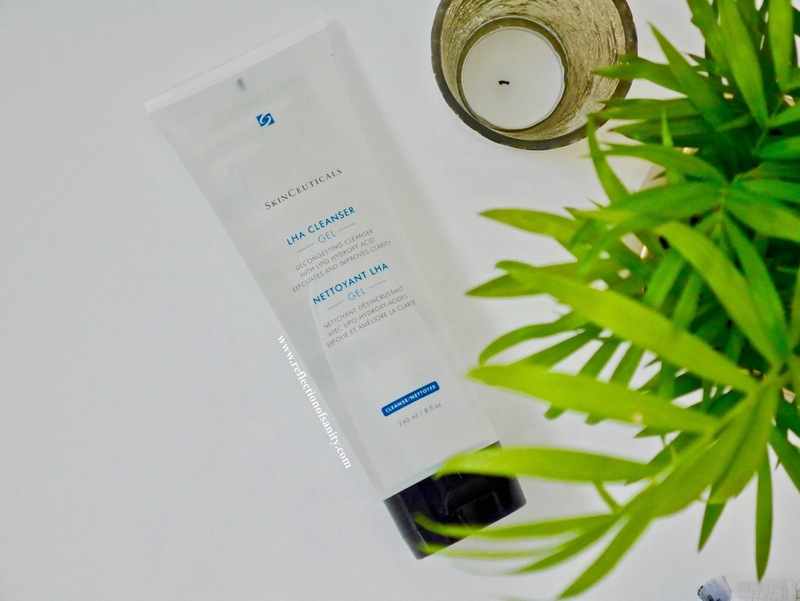 This cleanser packs a powerful punch as it also contains Glycolic Acid and Salicylic Acid so my skin gets the best exfoliating properties in the shortest time. 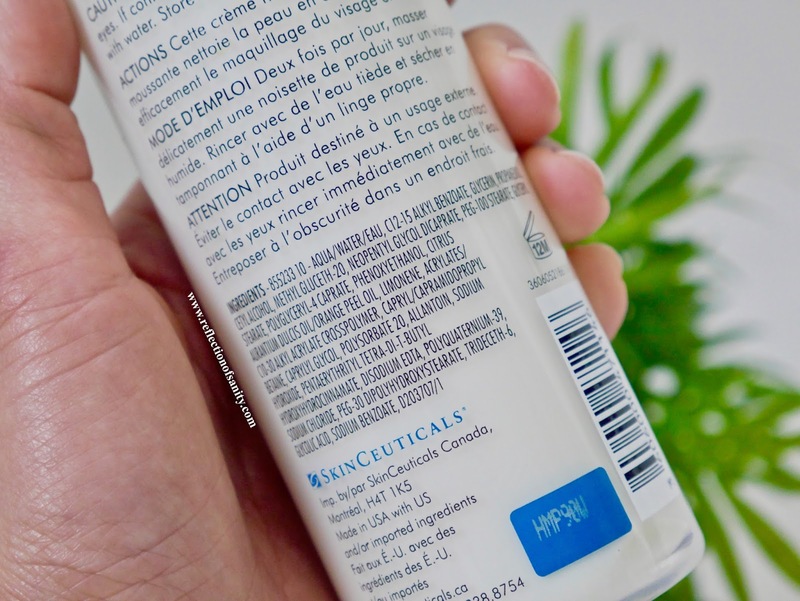 I do want to highlight the fact that Sodium Laureth Sulfate (SLES) is in the ingredient list. 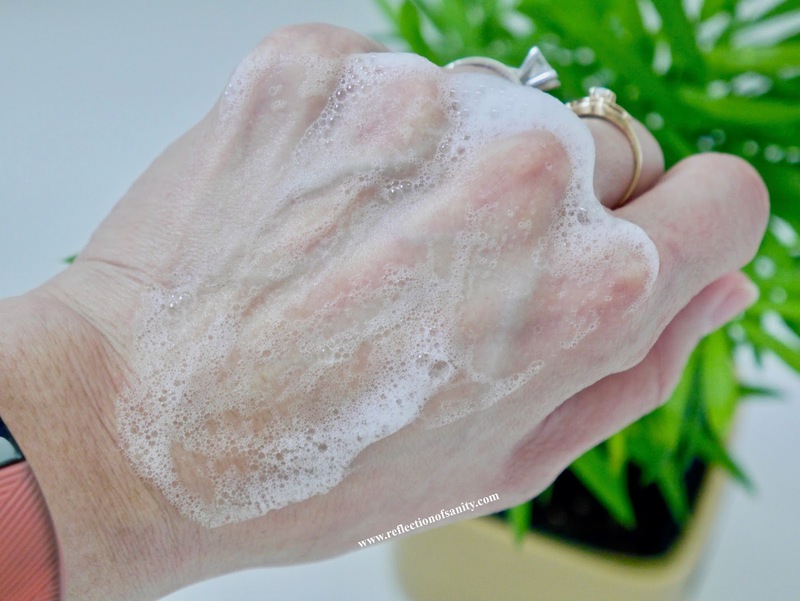 Many people confuse between SLES and Sodium Lauryl Sulfate (SLS) another surfactant which is a well-known skin-irritant. The easiest way to describe SLES is it's a much milder sister of SLS. If you have very sensitive skin then you might want to avoid SLES too. Now that all the nerd talk is out of the way, let's talk about this cleanser. I'm going to touch briefly on the packaging. I love that it's in a no-frills tube however because you get a whopping 240mL, it is heavy. This leads to me being unable to control how much product I want to squeeze out. The gel itself has a light liquidy texture so it tends to flow out really quickly and I find myself pouring out too much product at times. The little packaging hiccup aside, I freaking love this cleanser. 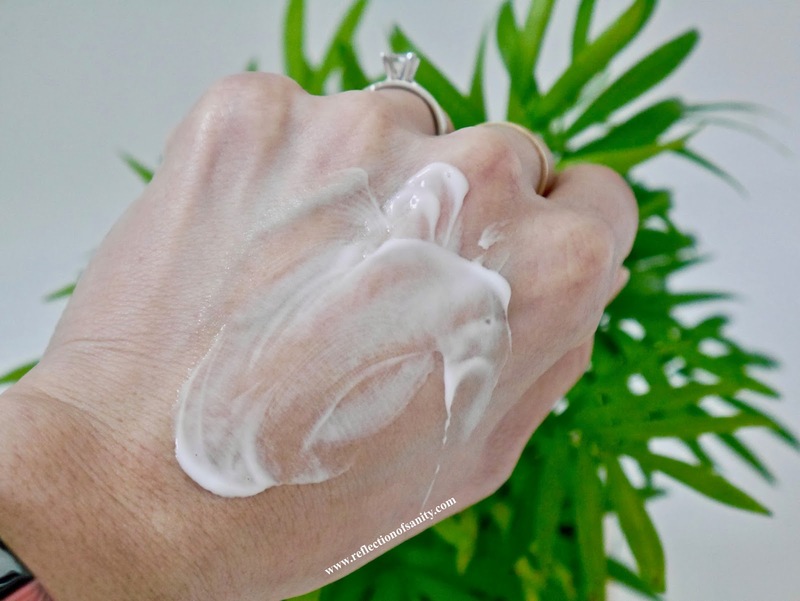 It's hands down the best exfoliating cleanser that I have ever tried; much better than Pixi Glow Mud cleanser and definitely way better than Neostrata Oil-Free Gel Cleanser with 4% Glycolic Acid. I didn't detect any scent to it, at least none worth mentioning and a little foams up a long way. My favourite way is to use it as second cleanse with my Foreo Luna and it leaves my skin feeling fresh, soft and smooth. I have no problems using it almost every night despite having dry-normal skin. On the contrary, I believe using this cleanser that often is one of the reasons why I have been blemish-free. Repurchase? 110% yes if I ever finish this massive tube! I have no words to describe just how much I love this cleanser other than I love it way more than Aurelia Probiotic Miracle Cleanser. 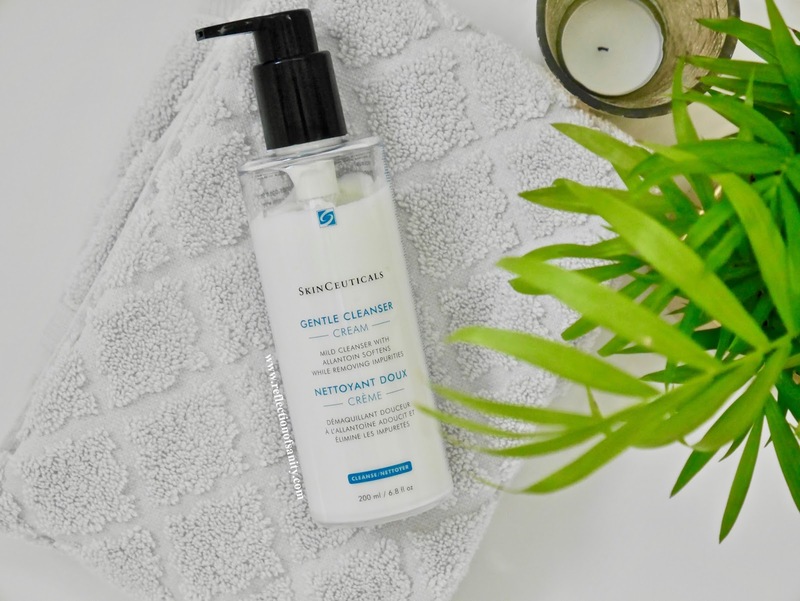 Of course the more budget-friendly price and the fact Skinceuticals is more readily available for purchase also played a major factor in why I adore this cleanser more. Gentle Cleanser* has a thick cream texture that easily melts into damp skin. It doesn't foam up but instead stays creamy as I massage it into the skin. It's easy to rinse with or without a cleansing cloth and doesn't leave any residue on the skin. It's key ingredients are Allantoin (has skin replenishing, healing and soothing properties), Glycerin (a humectant), Citrus Oils (antioxidants; anti-inflammatory properties) and a few fatty alcohols for their skin conditioning properties. There is also Glycolic Acid however it's listed right at the end of the list so I'm not sure how much percentage is present and if it makes any difference at all. I have been using this every day for the past 3 weeks and I love it as my morning cleanse because it smells like a basket of fresh citrus. Once rinsed, my skin feels and looks plump, radiant and hydrated. 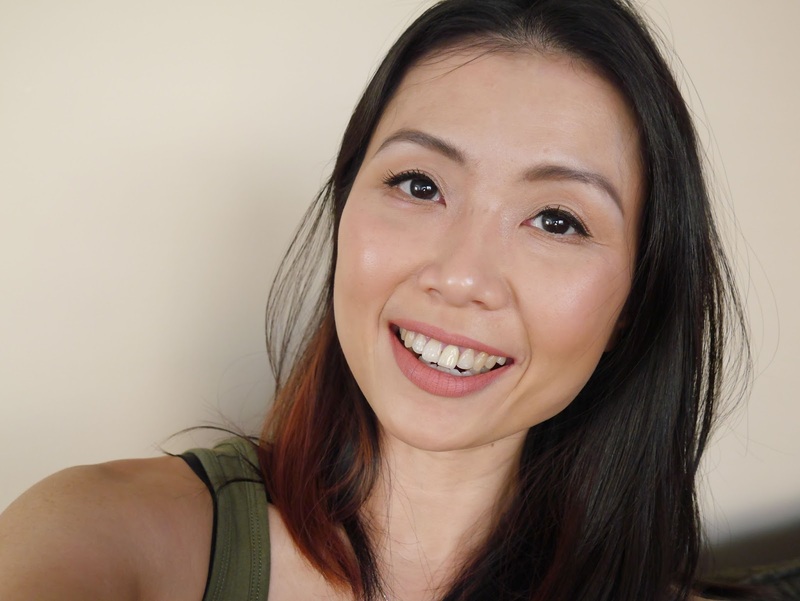 Over time I have also noticed that my skin seems much brighter and no longer dull. Is it all down to this cleanser? I doubt it but I strongly believe both Skinceuticals cleansers played a huge part in why I am currently having the best skin of my life. Repurchase? You betcha life I forever will! 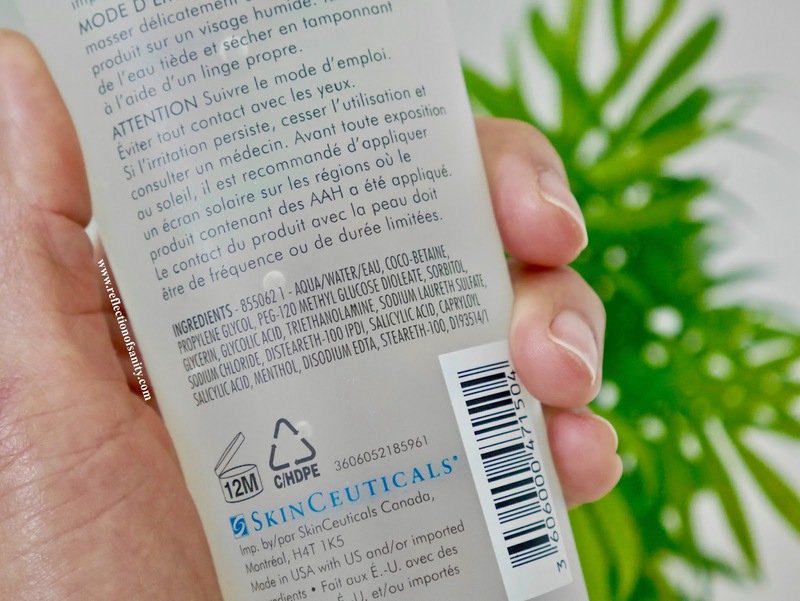 It has been an amazing first journey into discovering the world of Skinceuticals and I have a strong feeling that this journey will not end with just these two cleansers. I have my eyes on a couple of the serums next because if two cleansers can wow me to the moon and back, the serums might just turn back the clock a decade. Probably not but hey, I can dream right? Are you familiar with Skinceuticals? Please leave your recommendations if you have tried and love their products!